East Side Mags is super-stoked to welcome back the amazing Chris Campana! Chris is the creator of First World - an fantastic fantasy book with stunning art and glue-to-your-seat writing! If you haven't gotten a chance to check it out, now's the time! And you'll have the opportunity to get it signed!!! 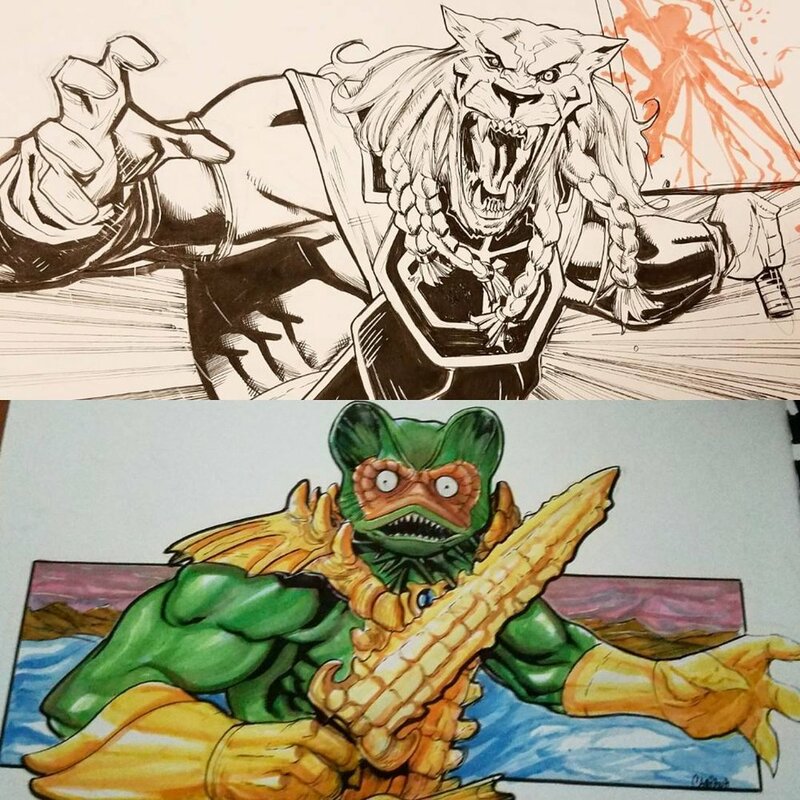 Chris will be hanging out drawing on sketch covers for fans! Come by and pick up an amazing original piece of art for yourself or a fan in your life! 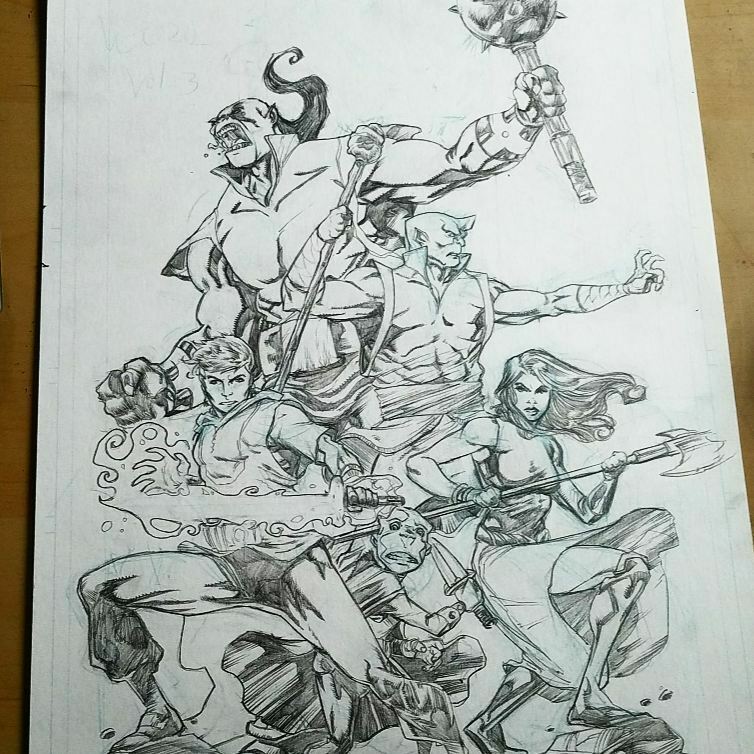 Just check out some of the rad stuff Chris has drawn already! NOW WITH MORE NICK JUSTUS! Join Chris, Nick and the East Side Mags crew for a ton of sketching fun!! !